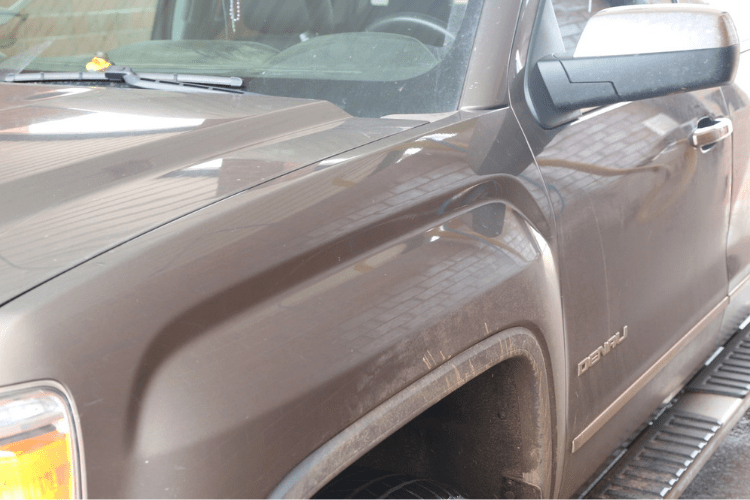 How to Use 303 Touchless Auto Paint Sealant | Gold Eagle Co.
Let’s face it; even though technology like cell phones and the internet were created to help us be more productive so that we would have more free time, the actual results are a bit of the opposite. We are busier than ever, and that means we have less time to take care of menial tasks such as washing and waxing our cars. 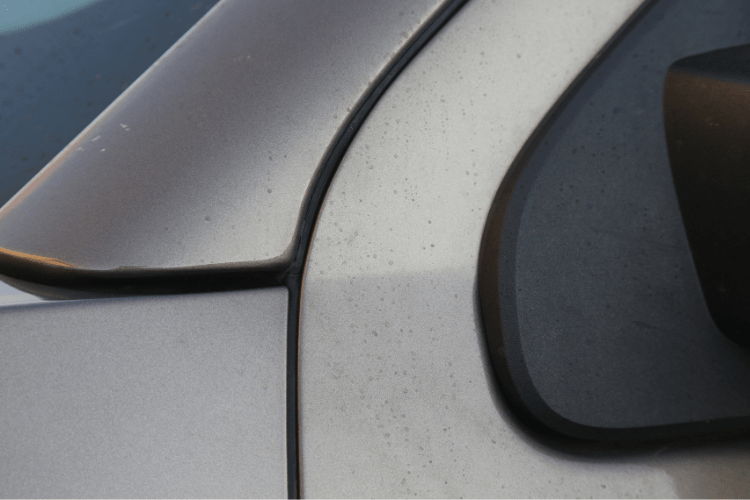 Everyone is busy these days, and it might be hard to fit detailing your car into your schedule. 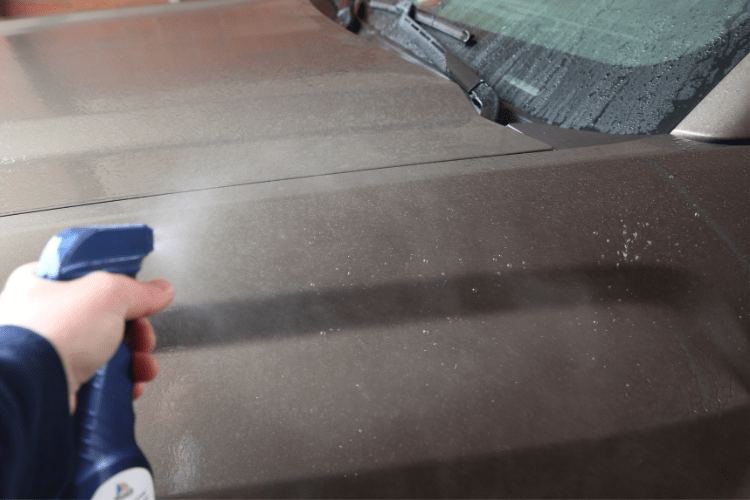 If finding time to get in the garage to detail your car is something you need to plan weeks in advance, it may be time to look for a spray-on car paint sealant. 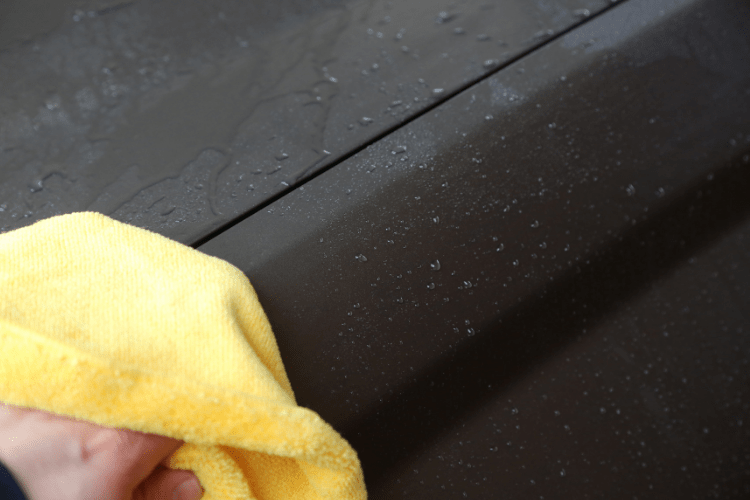 Instead of spending several hours washing, waxing, and buffing your car, you can apply a long-lasting auto paint sealant that gives you the same level of protection as a traditional wax in mere minutes. It is called Touchless Sealant from 303 Automotive and it is a very cool product. This stuff gives you the deep shine that you want, without all the elbow grease. You can apply the Touchless Sealant in your driveway (out of direct sunlight, just like wax), your garage, or even the car wash booth. 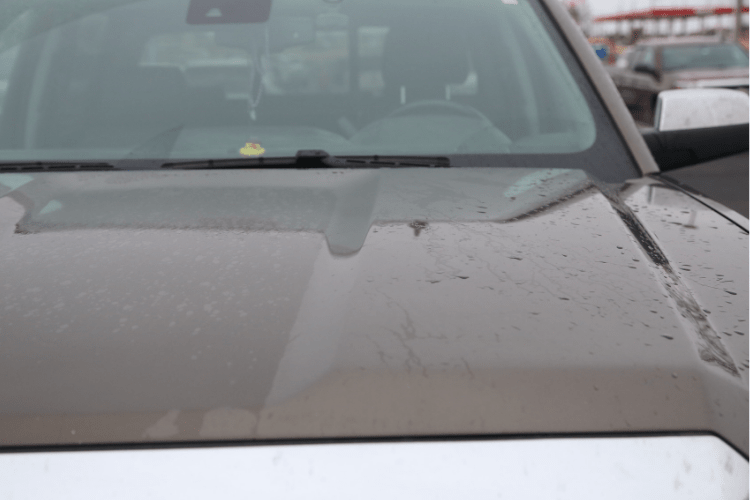 Simply wash, apply, rinse, and then dry to get that show-room shine on your car in just a few minutes. 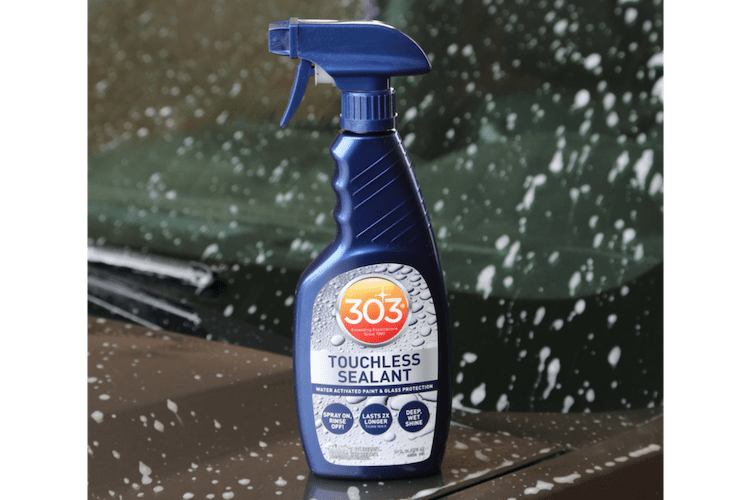 303 Touchless Sealant is water activated, which means that you have to use to water to trigger the chemical reaction that forms a protective barrier on your car’s paint. 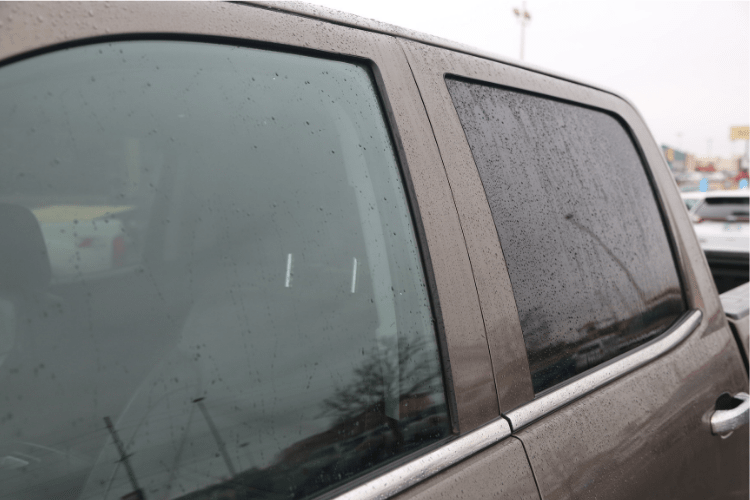 It works for paint as well as glass, so you get the water beading properties on your clean windows as well when applied. After you wash the car, don’t dry it, leave it wet. 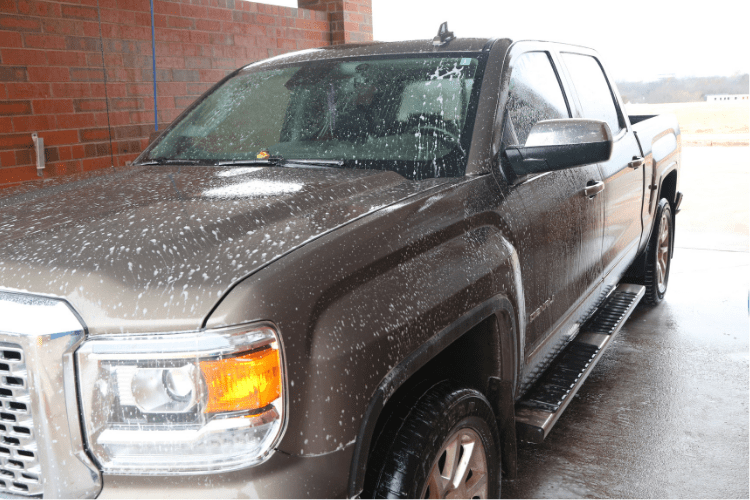 In fact, it is a good idea to wash the vehicle and move directly to application. You may want to work in a team when applying 303 Touchless Sealant, as you don’t want it to dry on the surface, as this will leave streaks or spots. Wash the vehicle. You want a clean surface before applying 303 Touchless Sealant. Leave the paint wet, spray the surface with clean water right before moving to step two. Apply 303 Touchless Sealant. Work only one panel at a time to ensure that you get the entire surface coated. You just need to lightly mist the surface; it does not need to be fogged on heavy. If you apply the treatment too heavily, you will get streaks and water spots. Immediately rinse the panel with fresh water. The water will bead up on the surface. That is how you know the treatment is working. Be sure not to let the product dry/sit on the surface too long without rinsing. 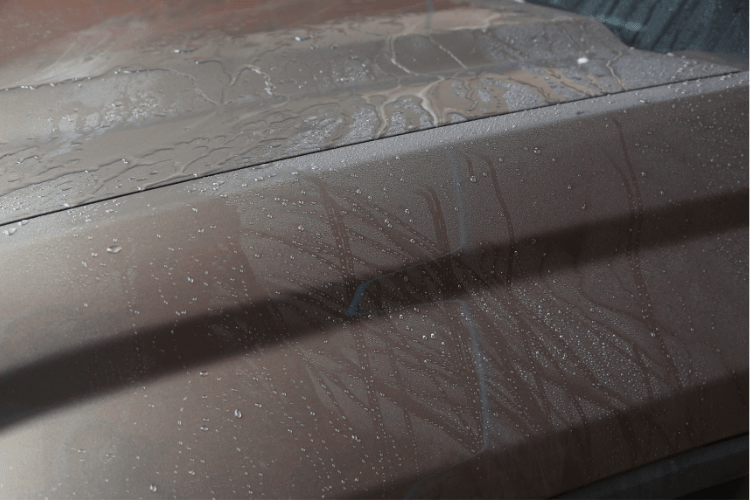 If the sealant dries on the surface, you will get streaks and spots. Repeat step three for each panel of the vehicle. Complete rinsing of the paint is critical to eliminating water spots. 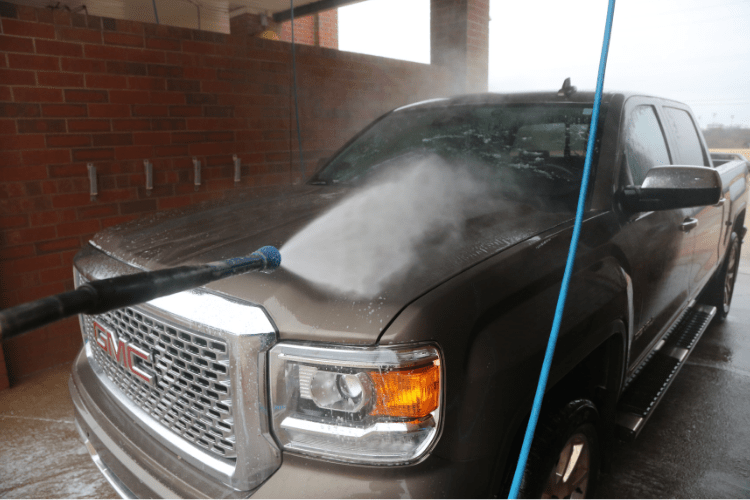 Dry the vehicle with a waffle weave or microfiber towel. That is all there is to getting a showroom-quality shine without all the hard work. If you find that you have some streaks or water spots, don’t worry, you can take care of that. Simply rinse the area thoroughly and dry off with a drying towel or microfiber towel. 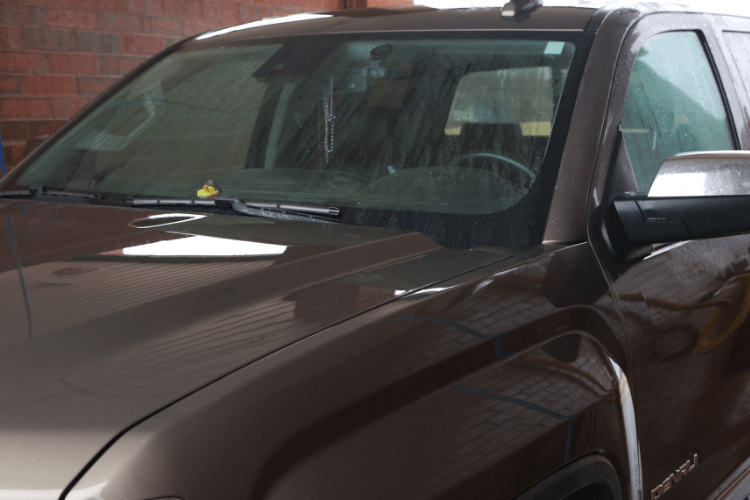 Once you are finished, your paint is not only shiny and clean, but also protected from the sun’s harmful UV rays for up to 30 days and 6 months of paint protection. 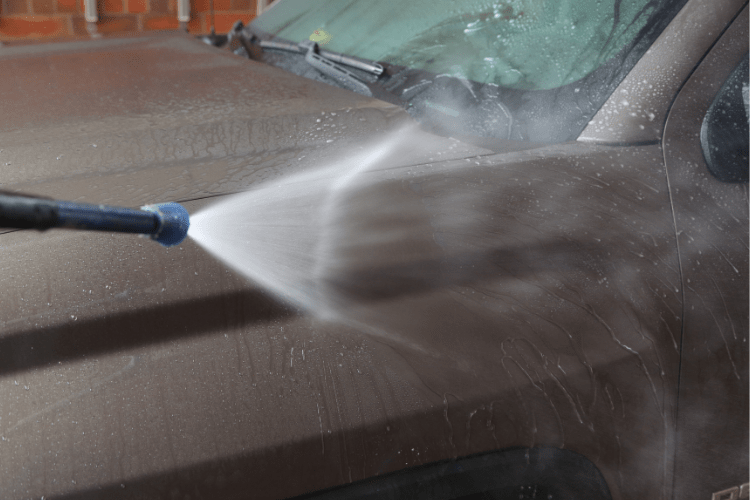 You can even use it on your windshield, wheels & trim, reducing the wear on your wipers and protecting your wheels from road grime, brake dust and other nasty gunk, making it easy for you to simply spray them clean.